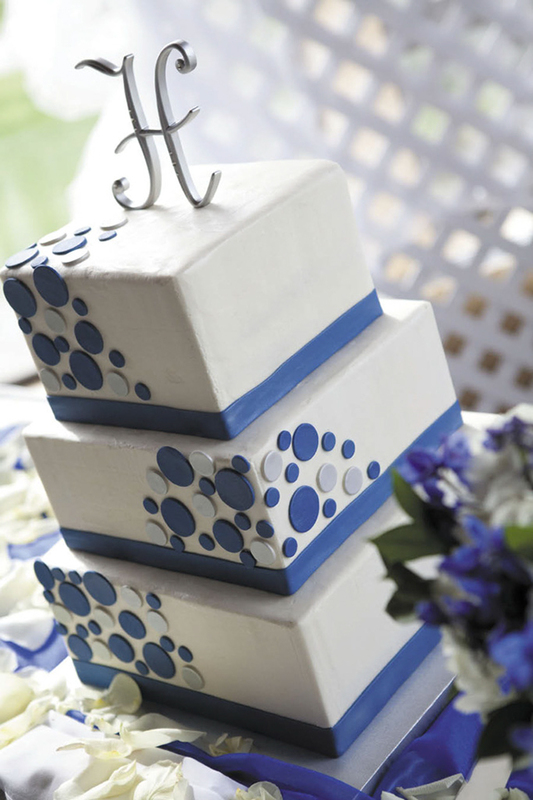 Fantasizing about the perfect cake for your upcoming nuptials? 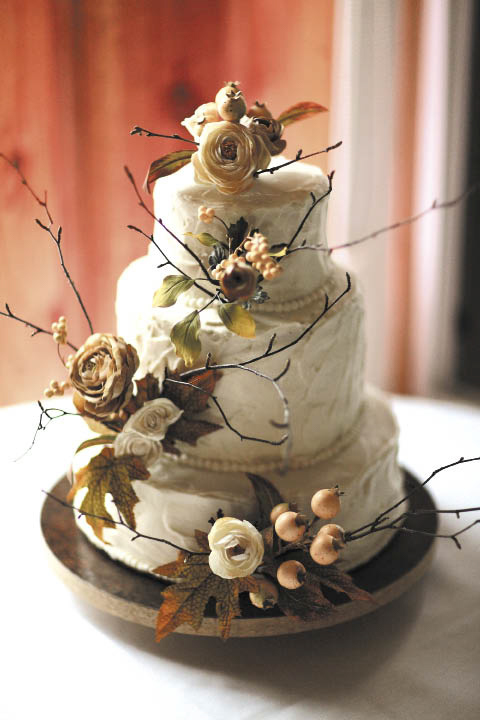 Here are some tips for choosing the wedding cake of your dreams. Budget. 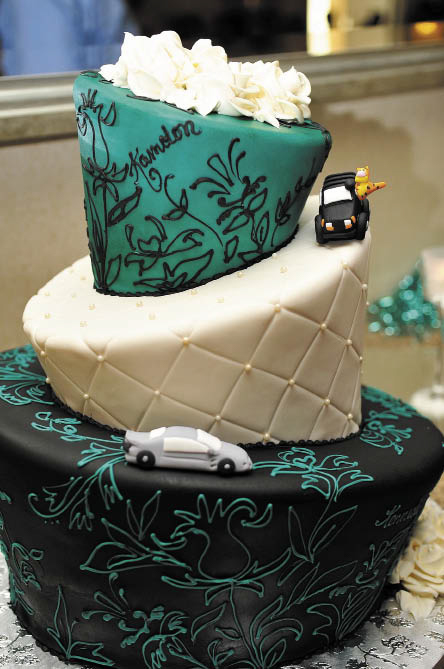 The first thing to do is figure out how much you can afford to spend on a cake. Having a firm budget is crucial as it should help narrow down your choices significantly. Taste the cake. Set up appointments for a tasting consultation with baker(s). 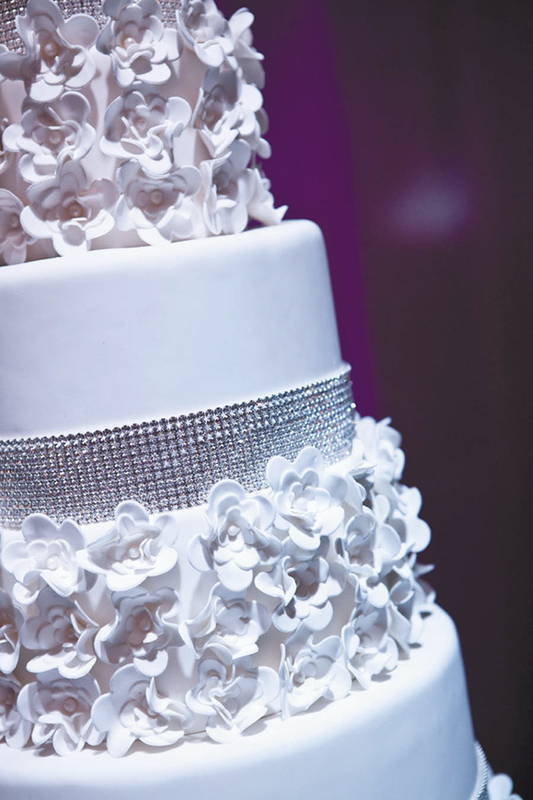 At tastings, you’ll have a chance to sample exemplary cakes, ask questions and review photos of wedding cakes they’ve designed. 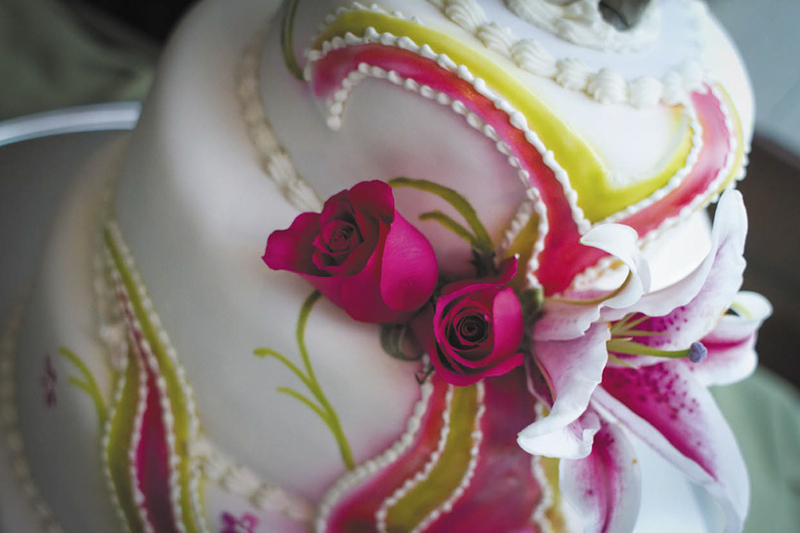 This is a great opportunity to meet cake designers and fully understand the range of their abilities. Style. 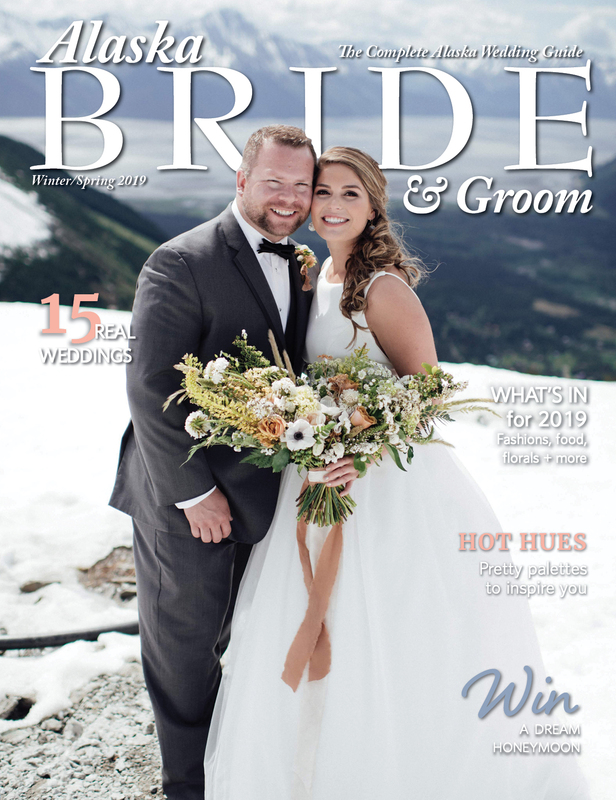 When it comes to deciding on a style for your cake, take inspiration from your color scheme, season, overall theme of your wedding and even details on your wedding dress. 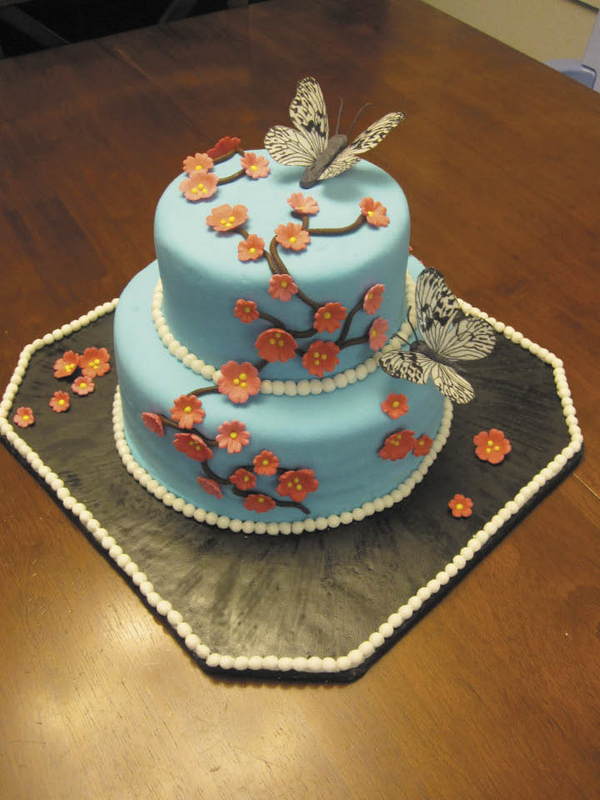 To help with the design process, share with your cake designer any pictures, fabric swatches, magazine clippings or other items that may provide inspiration. 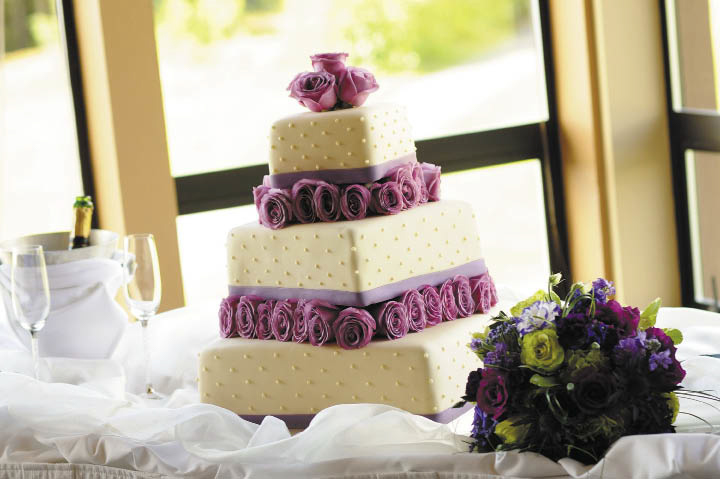 Knowing the venue site is also helpful – that’s where the cake will be presented, photographed and admired. Having it complement the room and the décor will ensure it fits in with your wedding style perfectly. Cost. If you’re worried about breaking the budget, remember that the more intricate the cake, the more expensive it will be. 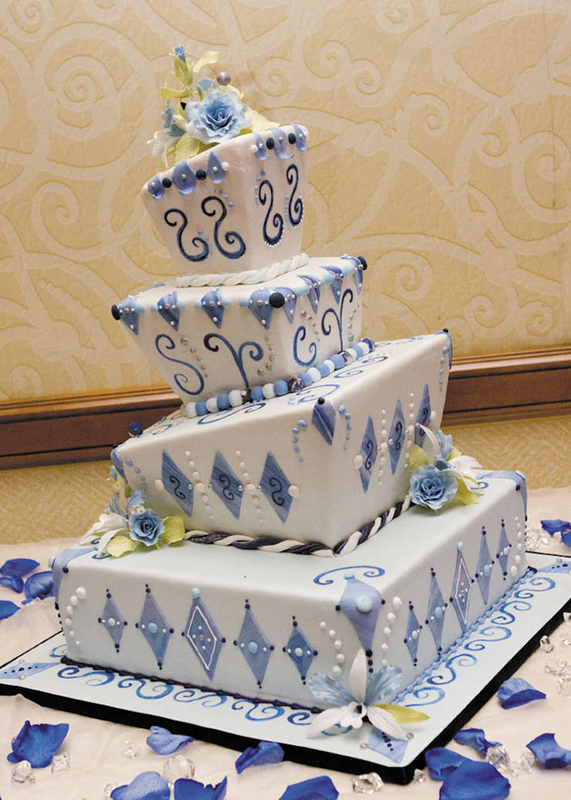 Elaborate handmade details can make the price go up, as will rolled fondant icing. You pay extra for this craftsmanship. Be sure to ask if delivery to your wedding location, set up and accessories are included in the price. Dont delay! 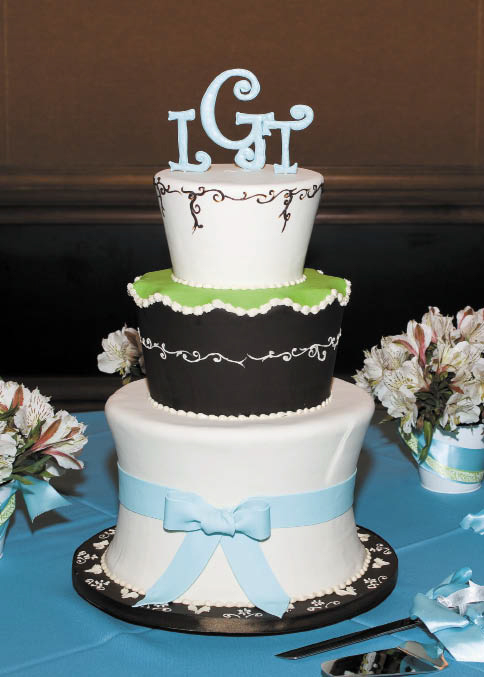 Whatever you do, don’t wait until the last minute to order a personalized cake. 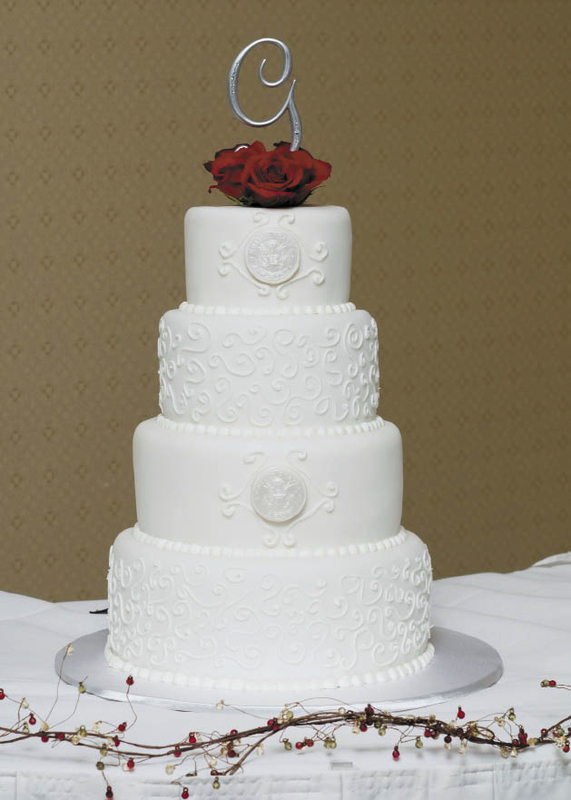 Many custom bakers are booked months in advance, and summers book up fast. 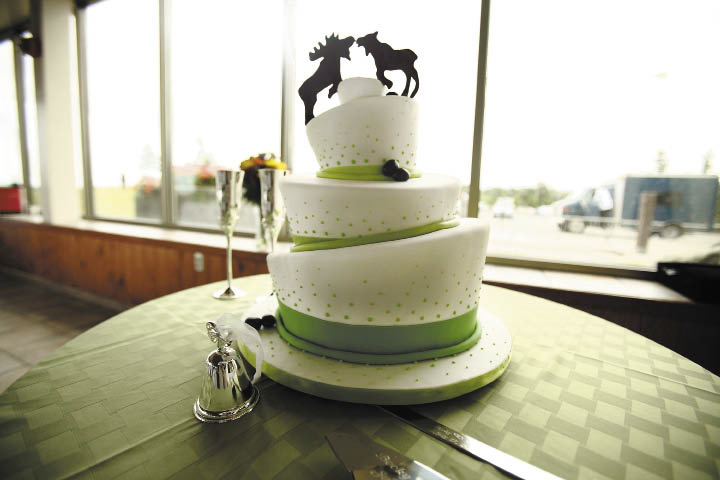 Try to meet with potential cake designers four to six months before the wedding date. *For a list of top local bakeries, click here.